The use of futons was an idea that originally came from Japan. Japanese people make their bed on the floor using a mat, and they would it fold it back during the day. The concept is becoming popular worldwide. Many people find that buying an extra bed for guests is a bit expensive. That is the reason why they buy these futons, which can function as chairs during the day and beds during the night. They simply become a bed by dropping it or even putting the futon mattress on the floor. However, for those who do not know about these futon mattresses, they can be very uncomfortable especially if you have a guest who is not used to them. This discomfort can sometimes become unbearable for some. This is because the futon is thin. 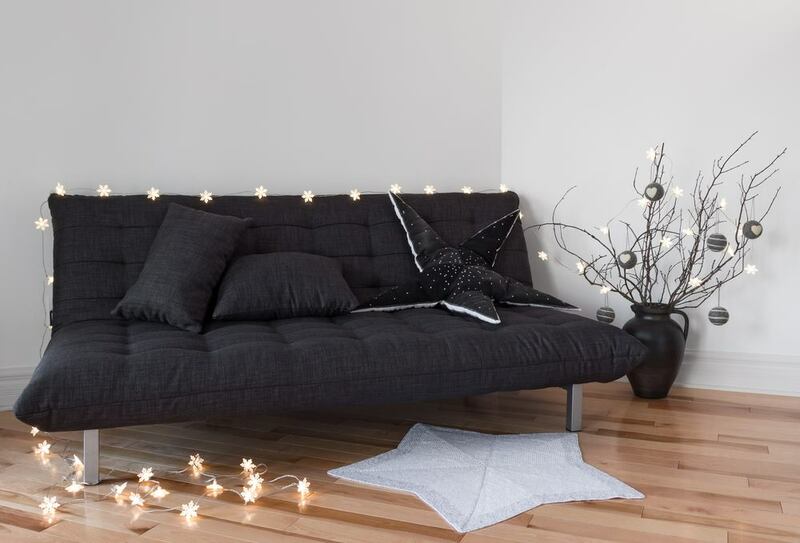 In such a situation, what is the best thing to do to make your futon comfortable? Please do not throw it away as we have some tips on how you can make your guests feel at home the next time you have a sleepover. Featherbeds look like down comforters. However, they differ in the way of use. Place one on top of the futon mattress. Feather beds make the bed feel soft. A good feather bed has a good filling power that also provides the necessary warmth needed for a good night sleep. They are lofty. The down is restricted from moving because the knitted baffled boxes usually keep the down in place. Thus, it ensures that the futon mattress does not sag down. Before you take home your ideal featherbed, understand what the manufacturers use for the down fill. Some people may be allergic to the down used. Confirm if the featherbed is Hypoallergic as well. People who use their futon mattress regularly may experience many challenges because the mattress may sometimes sag down. 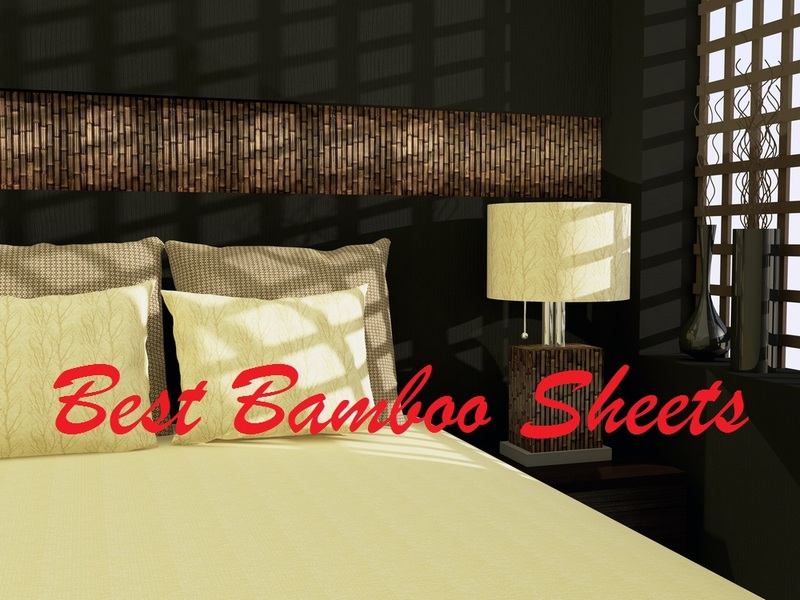 This causes you to feel the wooden slats causing some discomfort while asleep. You may wake up feeling tired or even having awful back pains. Plywood sandwich can make your futon mattress comfortable. Just cut the plywood into the size of your futon bed so that it can add to the mattress firmness. Damaged bed slats and box springs may also cause discomfort. Therefore, you can replace them thus dealing with this problem. You can also add extra bed slats, especially on the sagging areas. Additionally, some people usually use a bladder that you fit in between the futon mattress and the box springs. Mattress toppers simply make your bed more comfortable especially if the futon mattress is thin. 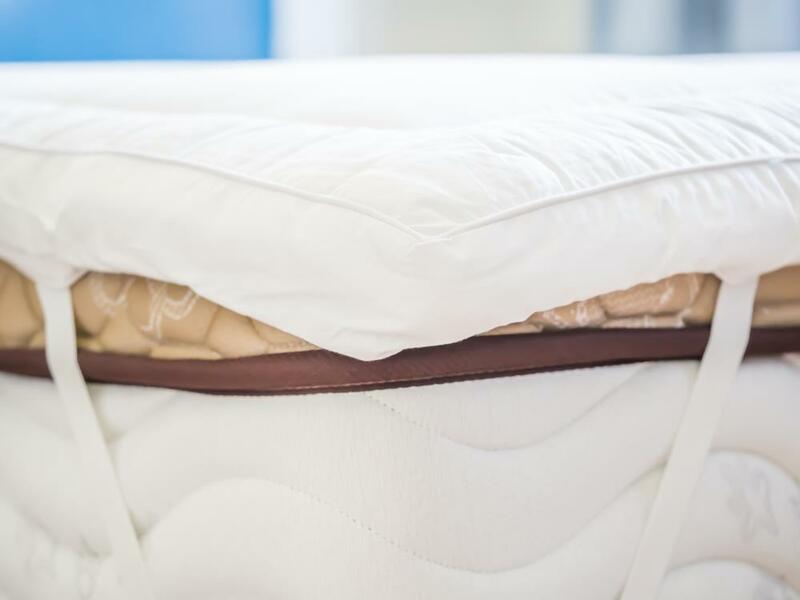 Whenever your mattress goes out of shape, these mattress pads can help to deal with the discomfort that comes along. You can just slide it into the mattress cover, or you can put it on top of the mattress. Also, ensure that the sheet fits the futon well. Take time to know the best topper. This will prevent you from picking one that can cause allergies to your visitors. 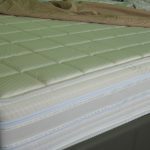 In addition, the mattress topper should be thick enough to ensure that the body has the full support that it needs during sleep. This is a necessary step if conditions become unbearable. Walk right into a shop, or you can shop online for a new futon mattress. Experts advocate a cheaper mattress if you do not use it regularly. Purchase a thicker mattress only if you will need this mattress almost every night. Additionally, check to see the materials used to make the mattress. If you or your guests have allergies, then you will not have a good night sleep at the very end. The mattress should also fit into the size of the frame. A size-fit provides comfortability that you need. Normally, these futon beds are usually short. Thus, an air mattress would be a good alternative if you want to increase your comfort. These air mattresses are part of a camper’s packing list because they are light. However, you can use them to loft your futon bed and any other temporary bed. 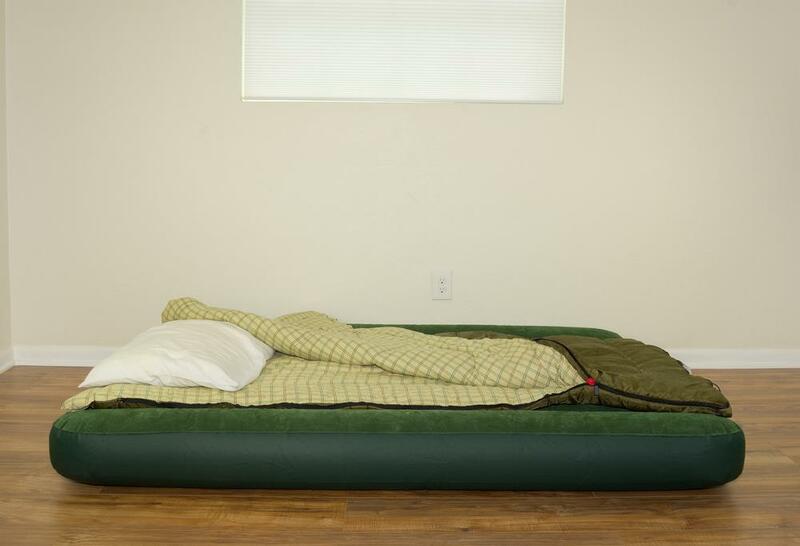 You can deflate an air mattress and place it on top of the mattress. Purchase a double height air mattress if they will use their futon mattress consistently. Additionally, see to it that you can buy an air mattress that keeps the air throughout the night. Test to see how effortless it is to deflate and inflate the mattress. Most of these mattresses come in with a plug to connect it to your socket for inflation. Confirm its lightness for easy storage when the air mattress deflates. Experts say that a good air mattress should have a coil count that is above 30. Thus the more coil count the air mattress has, the better the support the mattress offers. Comforters are thick and can offer comfort to the user. You can use this to make your futon mattress more comfortable. Whether you use a down comforter or a down alternative comforter, the comfort provided is still the same. Comforters provide an extra advantage when you have two guests sharing the bed. You can adjust how you pad the comforter depending on how they like it. The down comforter’s filling power is one crucial point to consider when purchasing one. This is because the fill makes the comforter to be lofty and warmer. Flip the mattress regularly to prevent sagging. So, forget about buying a new futon. Simply, use the above tips to make it comfortable. Let us know what you think about the article in the comments section. You can also share the article.